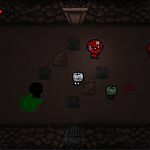 The Binding of Isaac: Rebirth is a remake of The Binding of Isaac which originally debut as a flash game, and then later released on the PC through Steam back in 2011. The game begins with the Narrator describing the life of Isaac and his mother, who lived alone in a small house on top of a hill. Isaac peacefully drawing pictures and playing with his toys as his Mom watched televangelist broadcasts. Life was simple, and they were both happy. 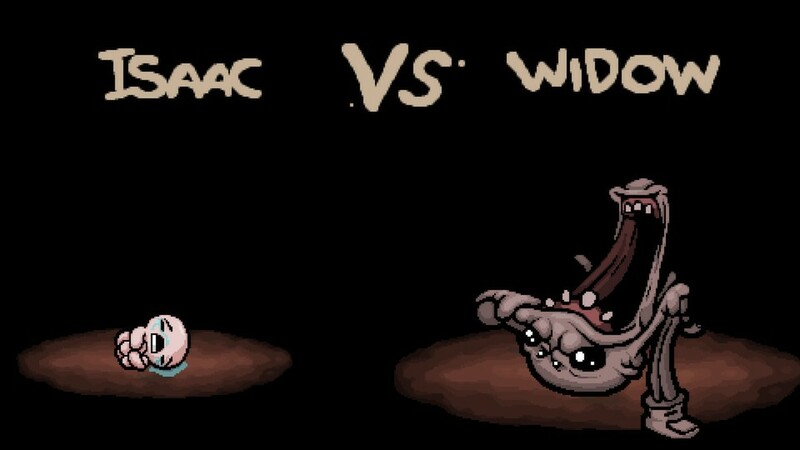 “I will do my best to save him, my lord!” and with that, she rushed in to Isaac’s room and removed all of the evil in his life. “I will follow your instructions, Lord. I have faith in thee.” Isaacs’s mother replied, as she locked Isaac away in his room, away from all the evils in the world. “Yes, Lord. Anything.” Isaac’s mother begged. “Yes, Lord,”she replied, grabbing a butcher’s knife from the kitchen. 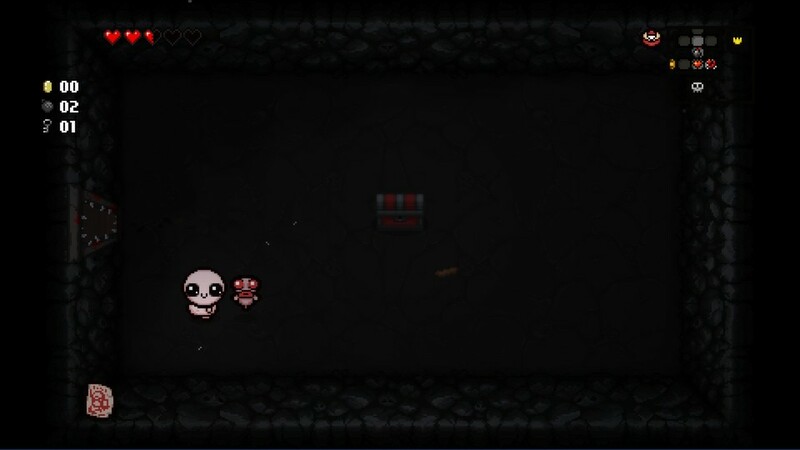 Isaac watched through a crack in the door and trembled in fear. Scrambling around his room to find a hiding place, he noticed a trapdoor to the basement hidden under his rug. Without hesitation he flung open the hatch just as his mother burst through his door and threw himself down in to the unknown depths below. 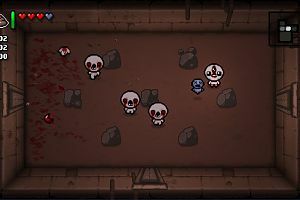 The games story is based on the biblical entry known as the Binding of Isaac, where god asks Abraham to sacrifice his son Isaac on Mount Moriah. 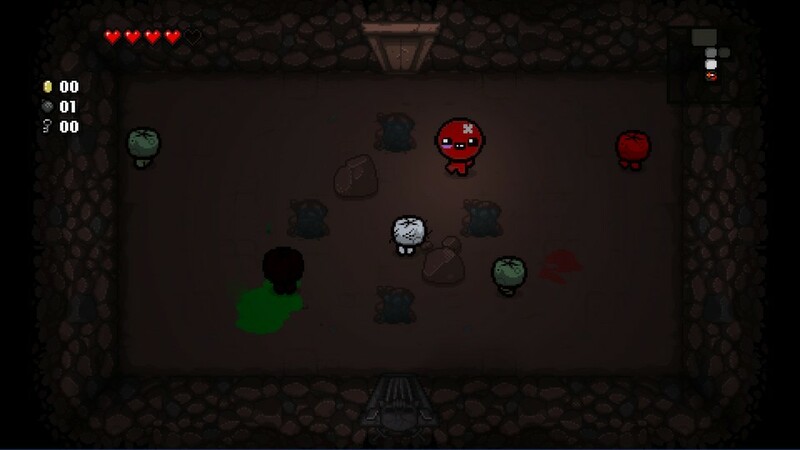 Coming from the mind of Supermeat Boy’s Edmund McMilan, comes the Binding of Isaac. 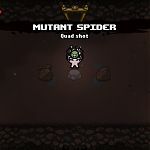 A Zelda style, 16 bit rogue like dungeon crawler. The game controls through a twin stick set up which allows full movement and shooting in any direction at any time. 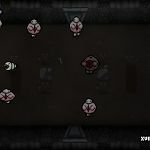 The dungeons are procedurally generated and one life is all you have. Once you die its game over. Each dungeon has multiple rewards. And I am not going to spoil all the surprises here in this review. The game keeps things a little ambiguous every time you play it, and it is down to you to stumble across the solutions. Not every room is guaranteed on every run, nor are the keys to open these doors, but for chance to grab that extra power-up, you’ll find yourself searching everywhere. Power-ups are plentiful in this game. 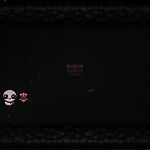 Over 300 so far and they change the way the game plays and the way Isaac looks. Picking up Roid Rage gives you faster movement and more speed; giving you a beefier look in the process. Chemical Peal strips half of your face down to muscle and increases the damage of your tears. 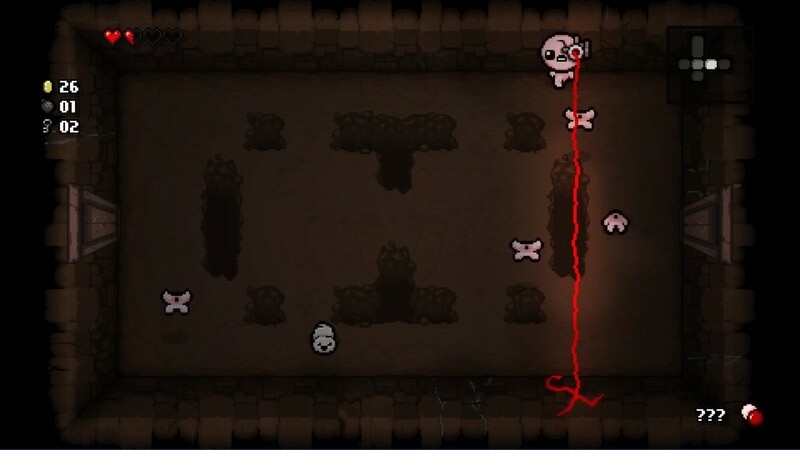 Picking up the old Mario cartridge gives you the ability to jump and Anti-gravity changes the way your tears fire – it also makes you look like Dr Manhattan. Cool. All of these items stack and add more to your appearance as you move through the dungeons, and by the time you get to the end you will not be the same kid. 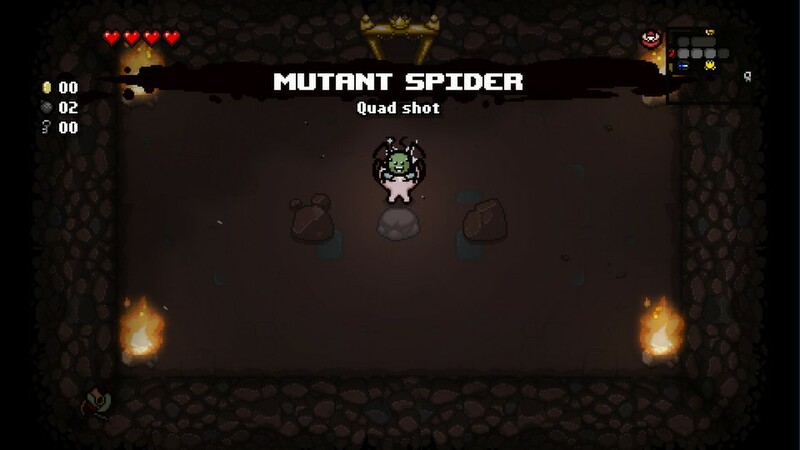 As I said, there are over 300 power-ups littered throughout the game so every time you play will be different. You will never play the same game twice. Some power-ups are more frequent, some are complete rubbish, but you will learn a style that suits you as you make progress. Again some of the items don’t really tell you much and you have to work out for yourself what they do, but this just adds to the depth of the game. 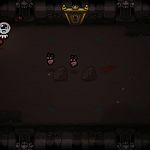 I found playing through the game there is an element of luck to doing really well and progressing through the dungeons. 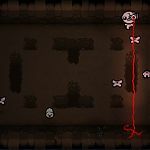 Hearts to replenish your life are plentiful but the randomness of the drops in the dungeon can really affect the way the game is played and how the adventure unfolds. During my first play through I only collected speed boosts. On the one hand, I found it was great, but there is only so fast you can go in a packed area before you get yourself in to trouble. Of course, you don’t have to collect these power ups and you can just leave them on the floor; during your first play through however you won’t know which power-up has which effect until you try it. 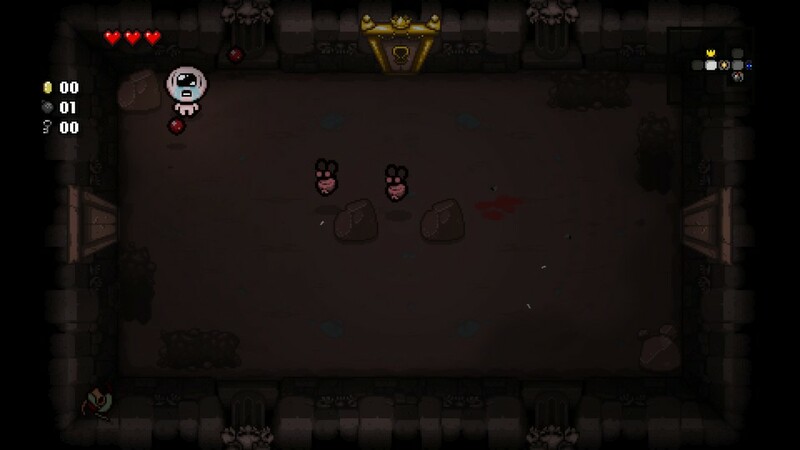 Items fall in to 4 categories: power-ups, trinkets, pills and tarot cards. 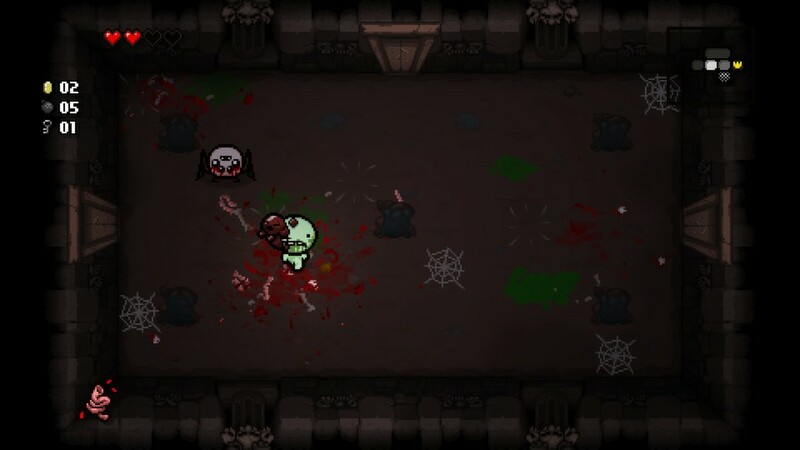 Pills and tarot cards are one time use and can do anything from making Isaac teleport to the nearest store to replenish his health to summoning his mothers foot to stop on a random enemy. Likewise pills can also have detrimental effects such as reducing your shot speed. It’s a gamble with pills and unless you have taken the pill already you only get ??? by the item description. You can only hold one trinket at a time, but again this is a passive effect and can be replaced by another item in this class. Enemies start off suitably mediocre. 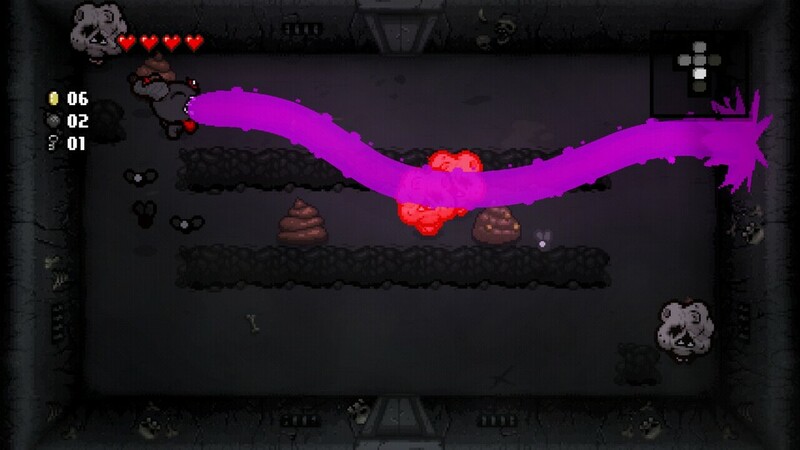 Flies and poo and maybe an Isaac shaped figure with his eyes gouged out. But as you progress things get darker. The enemy design is at times pretty horrid but beautifully brought to life at the same time. There is cuteness on the surface but the game hides a dark plot, the way I love storytelling to be told. It is left open to interpretation. 16 endings are available in total; with each one increasingly more difficult to obtain than the last. Each ending reveals a snippet of the overarching storyline. 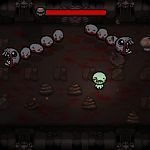 At the end of each dungeon is a boss, and again it comes down to luck which one you run across. 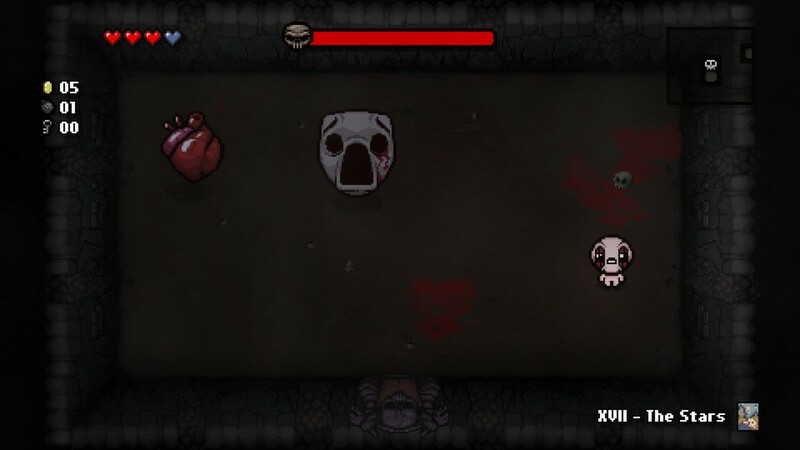 Monstro and Larry Jr are the two I have come across the most, and I am grateful for that. They are the easiest. But some of the other bosses can be a pain until you’ve learnt to read their patterns. 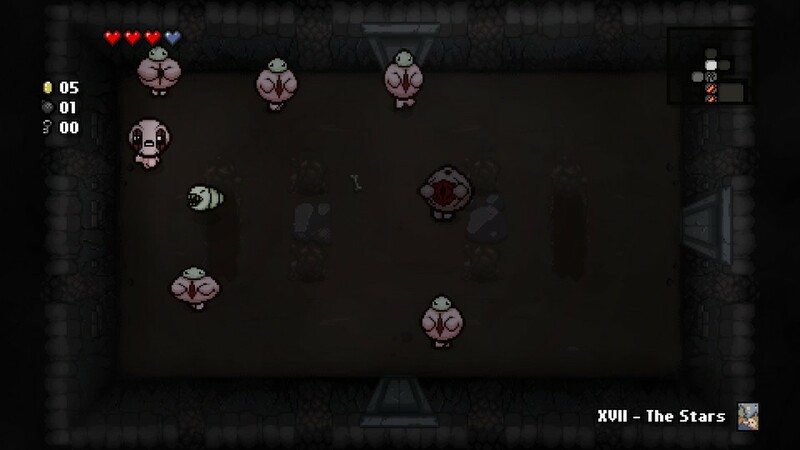 Defeating the boss opens another trapdoor for Isaac to progress and make his way through the next dungeon. 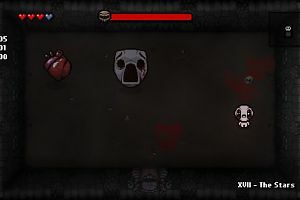 In-between levels a small cut scene plays showing Isaac’s life and the cruelties he has faced. We’ve all faced the harshness of reality when running out of toilet paper. There is never a dull moment with this game and even when you die, and you will, hitting A puts you straight back at the start of the dungeon. One game turns in to two, then three and then just one more. It’s an addicting game and I keep going back to it. Rebirth has a number of unlockable characters. 20 challenges, which in themselves are no mean feat. Secret rooms. 16 endings. Secret dungeons. Secret power-ups and the more you play the more you can unlock. When I first came across the game on YouTube I was wondering how it kept people hooked. Now I know. It always feels a little depressing when you die, but starting over gives you a chance to build yourself up again just to get that little bit further. 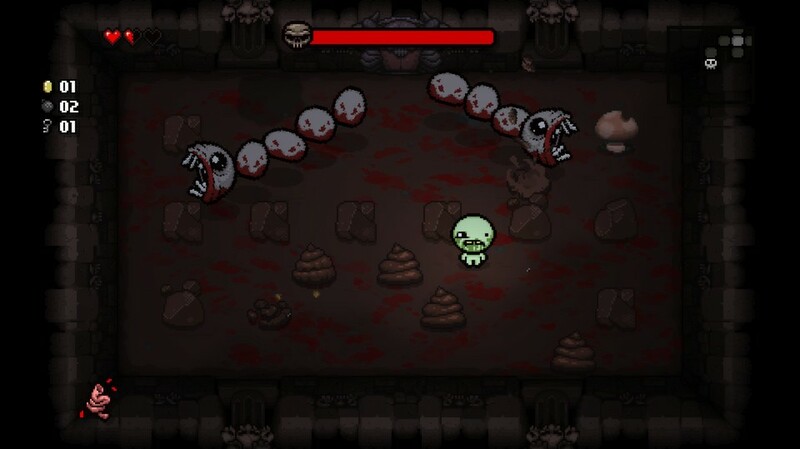 The Binding of Isaac is at its best when things start to get hectic; like a bullet hell game. Avoiding the patterns of bullets as they fly across the screen while at the same time trying to get your own shots in. 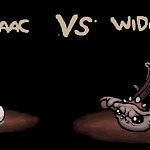 Levelling up Isaac is great fun, and with the ever changing dungeons and randomness of the power-ups, it’s replay value is through the roof. 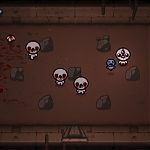 The game has 2 player local co-op which I have yet to try, but places one player in control of Isaac and the other in control of a familiar. 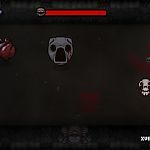 The co-op mode also features multiple endings, secrets, a hard mode and support for speed running. There’s a lot to see and do here, and after you have completed the main dungeons, you can do it all again. 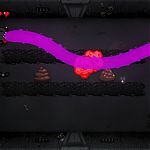 I have been aware of this game for some time; it first came out as a flash game in 2011 and has been marching its way across steam and consoles in this time. It feels at home on home consoles, much like a well fitting glove. It’s a shame we have had to wait this long. 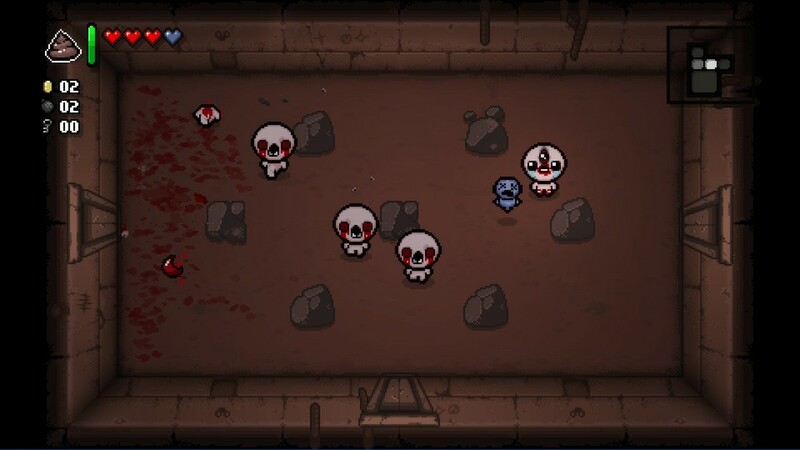 The Binding of Isaac: Rebirth is a game you will come back to time and time again, even if it’s only for that one last run. What started as a flash game is now a full console release. On the surface it looks simple, but has more depth than most full retail releases. 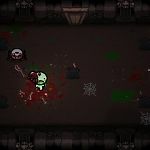 This review is based on playing the Xbox One version of The Binding of Isaac: Rebirth .